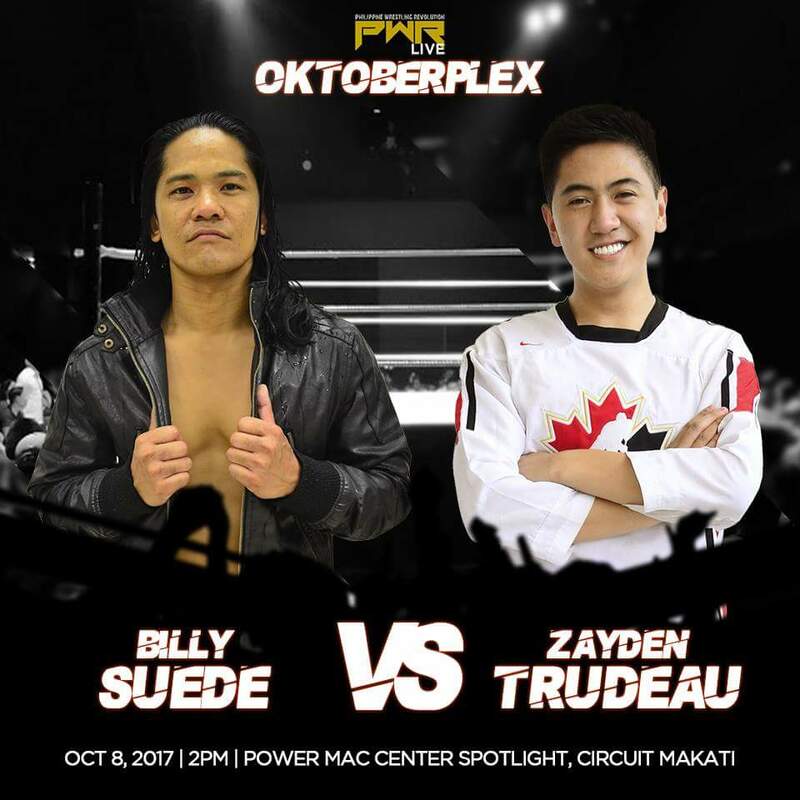 Philippine Wrestling Revolution fans who may have been wondering why popular Fil-Canadian star "Beautiful" Billy Suede dropped the PWR Championship so abruptly after just a two-month run finally have an answer to all the speculation, but it won't be something they'll like. The Smark Gilas-Pilipinas Podcast had been touting an exclusive Q&A with the decorated veteran in the run-up to this weekend's PWR Live: Oktoberplex. Based on Suede's official Facebook account, this may actually turn out to be his despedida address to the local wrestling scene. You read that right, guys. Billy Suede is on his last week in the Philippines. And that means his impending match against fellow Fil-Canadian product Zayden Trudeau is going to be his last on Philippine soil for the foreseeable future. We at the Smark Henry offices are devastated by this development. 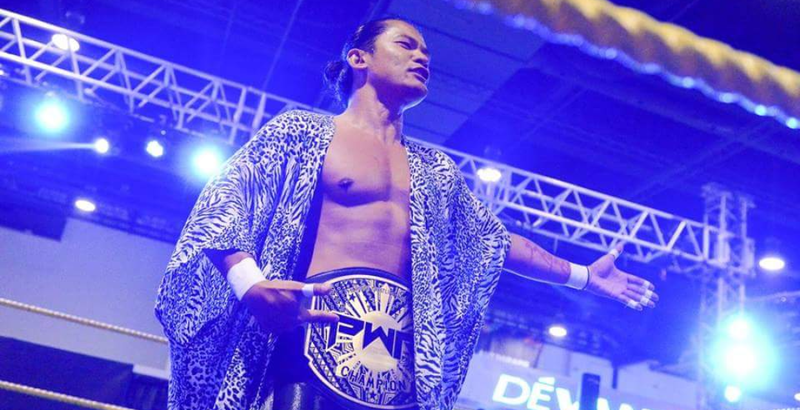 Suede had put on a stellar run in the Philippine Wrestling Revolution, including his all-time classic against Jake De Leon at Wrevolution X, and his epic series against Chris Panzer for the PWR Championship. He'll be sorely missed for his contributions in uplifting the local scene, and bringing his unique brand of flair, skill, and showmanship to an audience that's been mostly starved for quality live pro wrestling. If you've got any farewell messages or questions for the former NWA Canadians Junior Heavyweight Champion, hit up the SGP Podcast in the links below, and don't forget to grab your tickets for his farewell match. What's your favorite Billy Suede moment, Revo-Nation? Let us know your thoughts, and we'll see you at the show this Sunday! PWR Live: Oktoberplex is happening on Sunday, October 8, at the Power Mac Center Spotlight in Circuit Makati. Tickets are available at the gate for P400, but can be purchased via various pre-selling discounts on the official PWR Facebook page. Photography by "Hufflepuff" Hub Pacheco.